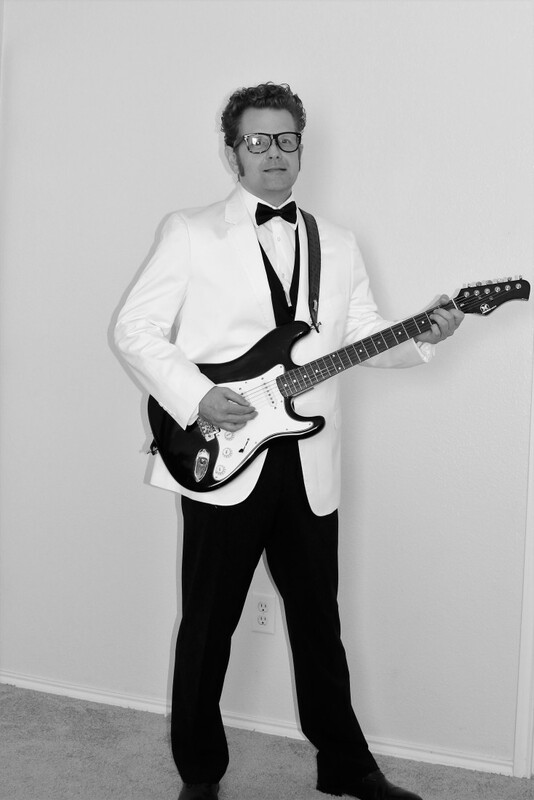 My name is Jason and I can play at your private event, senior facilities, nursing homes, birthday parties as well. My style is oldies and rockabilly. 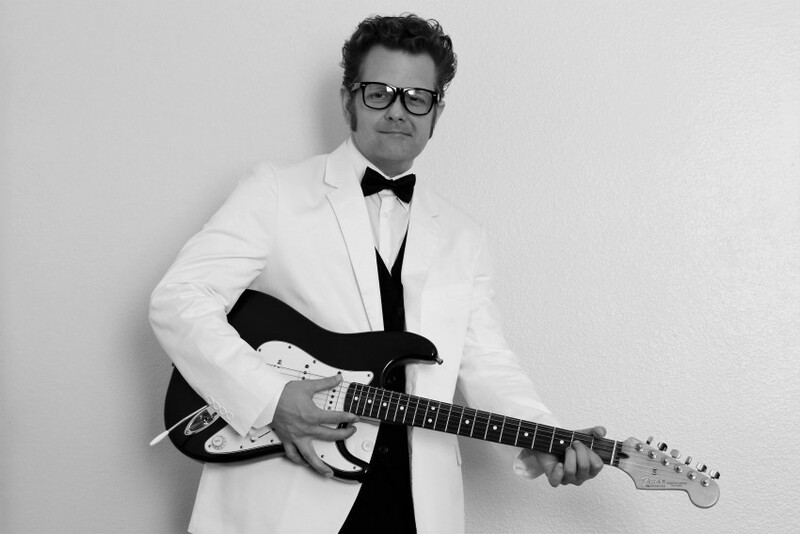 Johnny Cash, Buddy Holly, Elvis just to name a few. 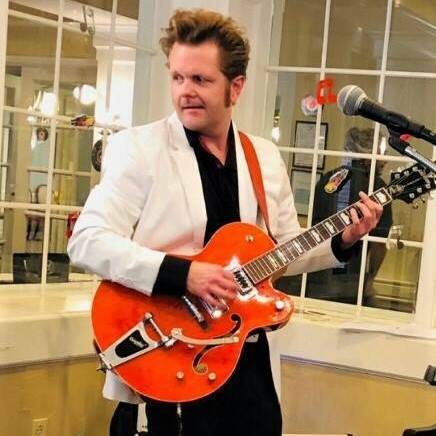 I have been playing guitar for 30 years and entertaining folks for 10. I like to play music with a good feel to it. 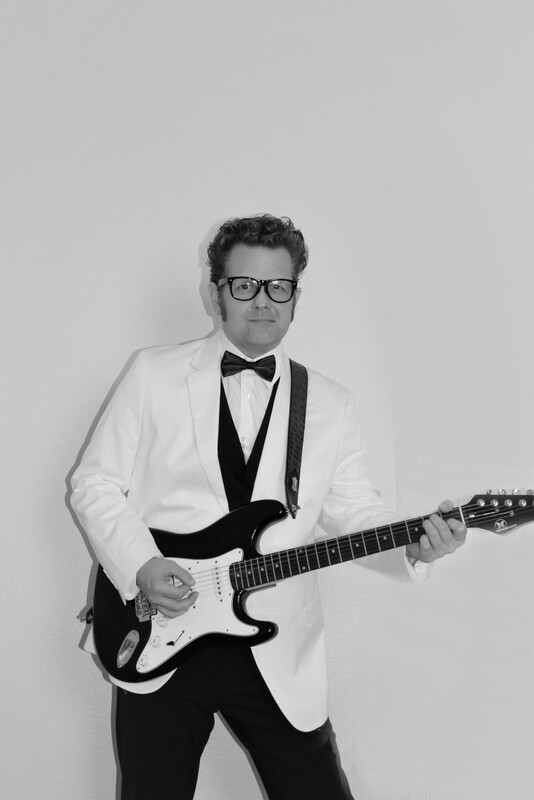 I also have a Buddy Holly Impersonator Band band that will provide you a high energy show that will bring that spirit back to you as if you were in the late 1950's. Depending on venue you are wanting, I can add some Ritchie Valens and Eddie Cochran tunes to the show. 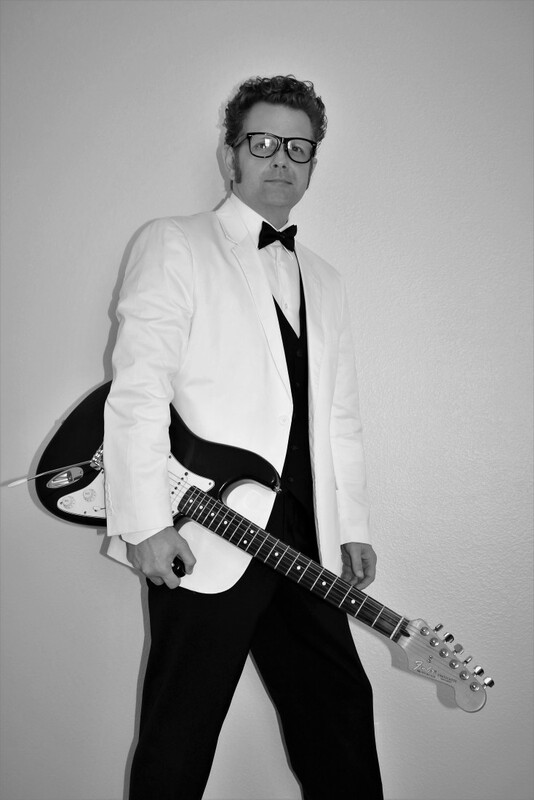 I can perform as a solo artist with just my guitar as well or with my Buddy Holly Impersonator Band.